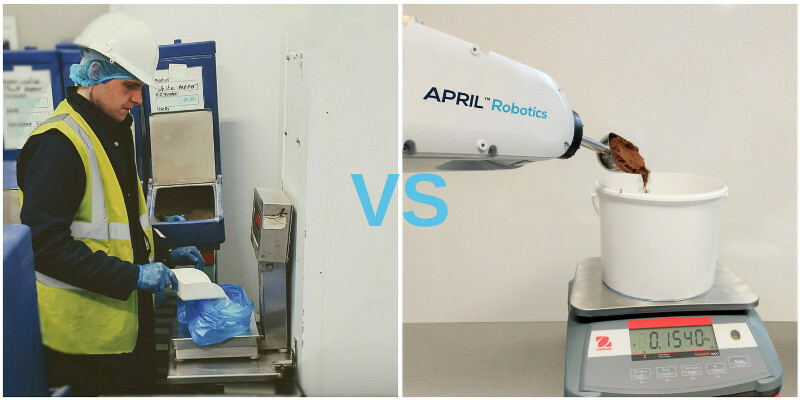 April Robotics, part of OAL, is a food tech specialist based in Peterborough, the UK, that has recently developed a range of patented robotic ingredient handling systems, in order to avoid manual handling and weighing of ingredients; these processes can costs bakeries up to 1% of their turnover. The April Robotics Ingredient Handling System fully automates their ingredient handling and storage minimizing human interventions and maximizing traceability and accuracy. The April cells can automatically weigh powders to an accuracy up to +/- 1g, at weigh-up rates of up to 1,000kg/hr. A key advantage of the system is its ability to deal with a wide weighing range without any mechanical change components. The cell has a turndown of 1,000 to 1 while maintaining accuracy and zero product cross-contamination risk. 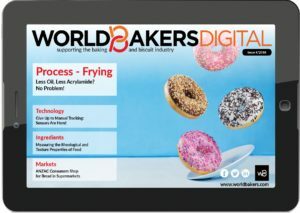 For an EUR80m turnover high-volume bakery, the handling and preparation of ingredients typically cost EUR800,000 per year. The company admits that “It’s a big prize for automation, but if you consider baking at home, this high number isn’t surprising. The most tedious and time-consuming part of baking is weighing and preparing the small ingredients”. The company says that common transfer lines in pneumatic conveying expose bakers to the risk of cross-contamination and there are specific ingredients that these systems just can’t handle. “Can a “traditional” system seamlessly switch from handling calcium propanoate to seeds? How do traditional systems deal with “free from”?” – are problems underlined by the company. Often “automation” in ingredient handling can cause frustration for operation managers. Many have suffered from clunky, inflexible, costly machines that are not fit for purpose. Robots are changing industries, bringing unprecedented flexibility and bakers can significantly improve their profitability with autonomous robotic ingredient handling. The April cells are simple and easy to use, the company claims. Ingredients are decanted into dedicated APRIL Smart Containers (ASC) and stored in a robotic cell. Whole pallets of ingredients can be decanted and stored, improving the productivity of operators and freeing their time for other activities. 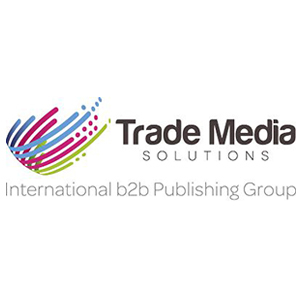 The April cell can integrate with ERP systems, so works orders can automatically be imported into the system. Live stock levels can be reported back for accurate ingredient tracking. The robot retrieves and manages the ingredients as required and weighs them out to a recipe. The recipe mixes are then presented at integrated retrieval stations.